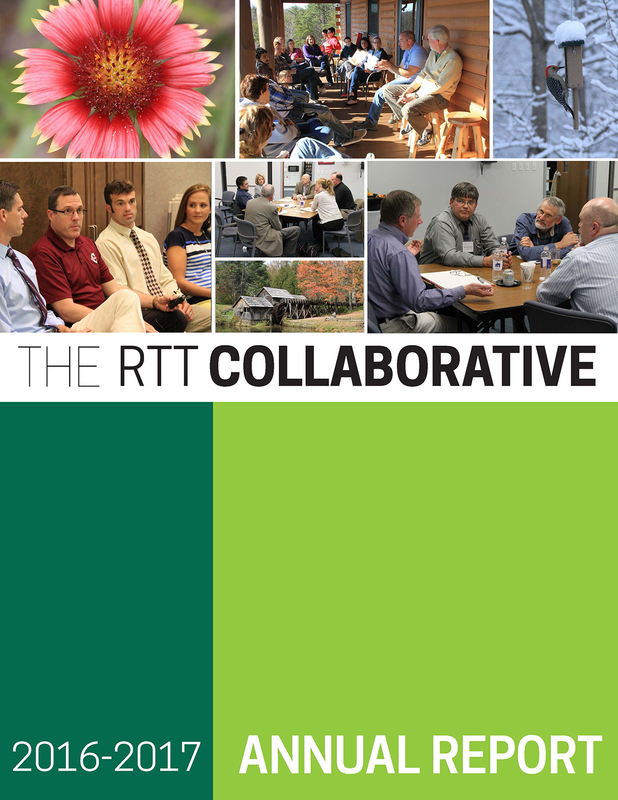 The RTT Collaborative has published its Annual Report for the academic year 2016-2017. The intention is to produce such a report in October every year, so you can look forward to another annual report next year! To subscribe to our Google list and receive quarterly newsletters and other notices send an email to Dawn Mollica at mollicd1@ohio.edu.